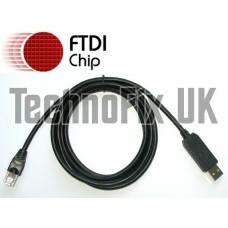 FTDI USB to serial/RS232 console rollover cable for Cisco routers - RJ45 - The original all-in-one. 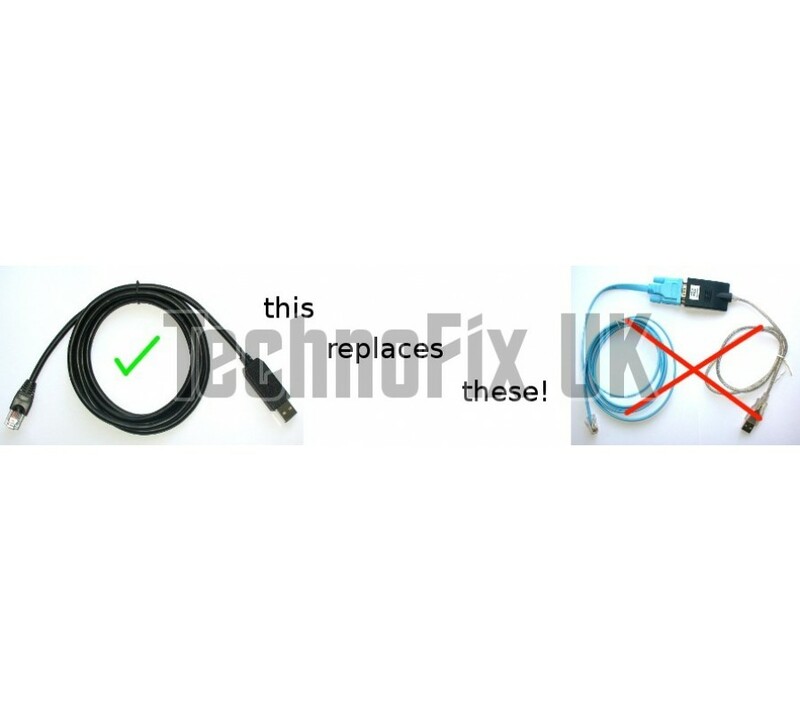 This convenient serial to USB to RS232 console cable enables you to connect your PC directly to the console port of your Cisco or similar router. Two cables in one! Less clutter in your network tool bag! 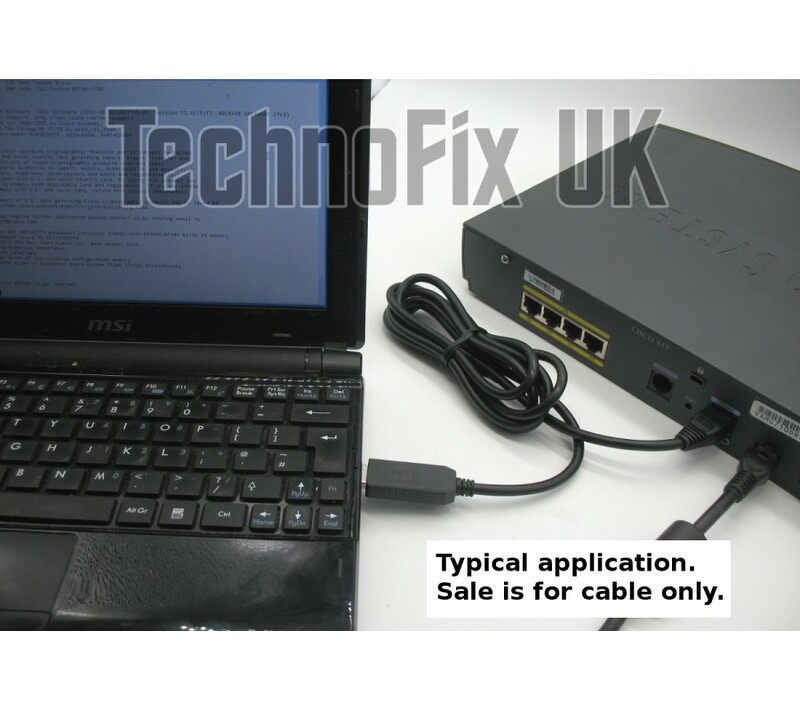 One end of the cable has an RJ45 8 pin modular jack plug which connects to the serial/RS232 console port on your router. The other end has a USB plug which connects to the PC's USB port. 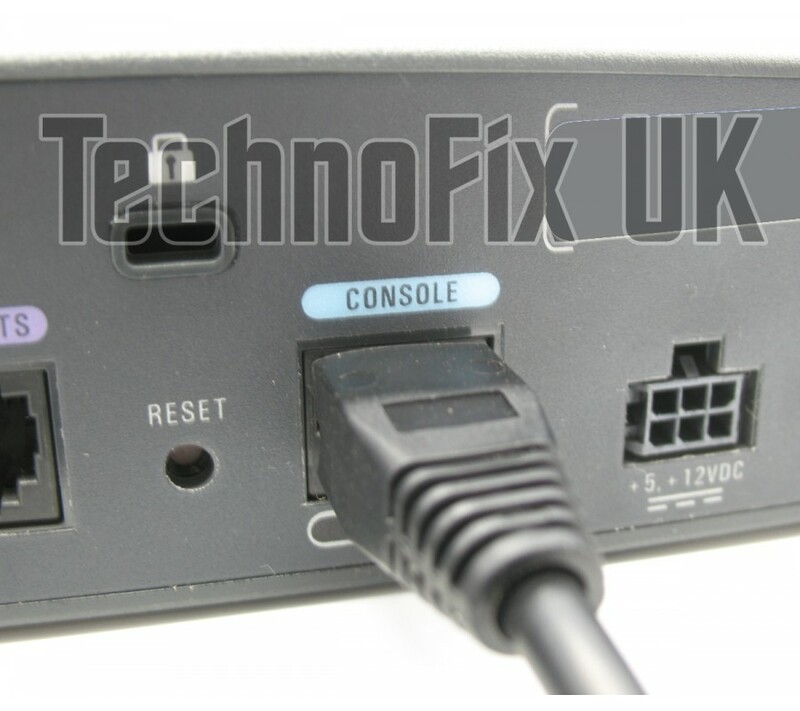 The cable contains a USB to serial converter, so appears as a COM port on the PC. 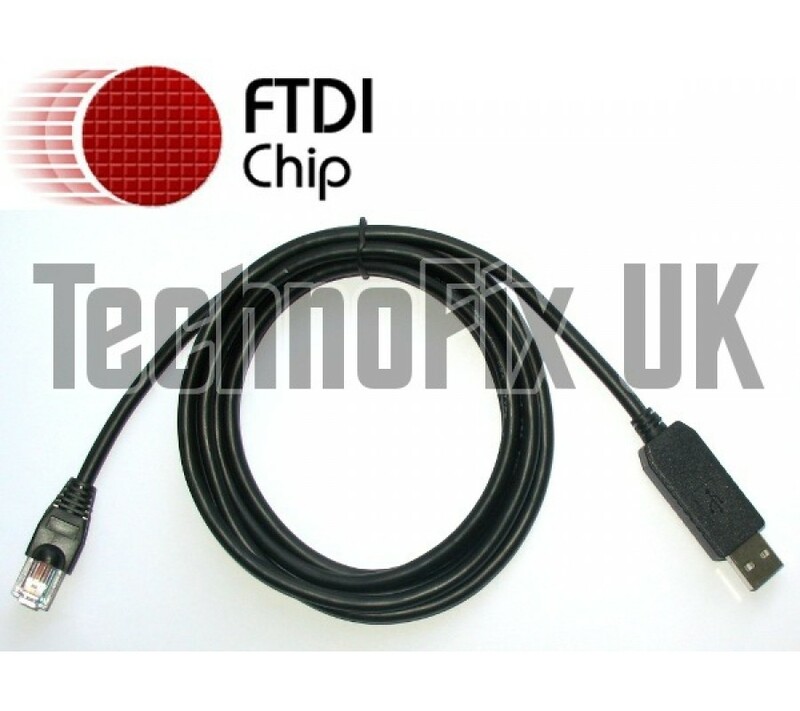 Only for use with equipment with a serial/RS232 RJ45 console port, not for equipment already equipped with USB.